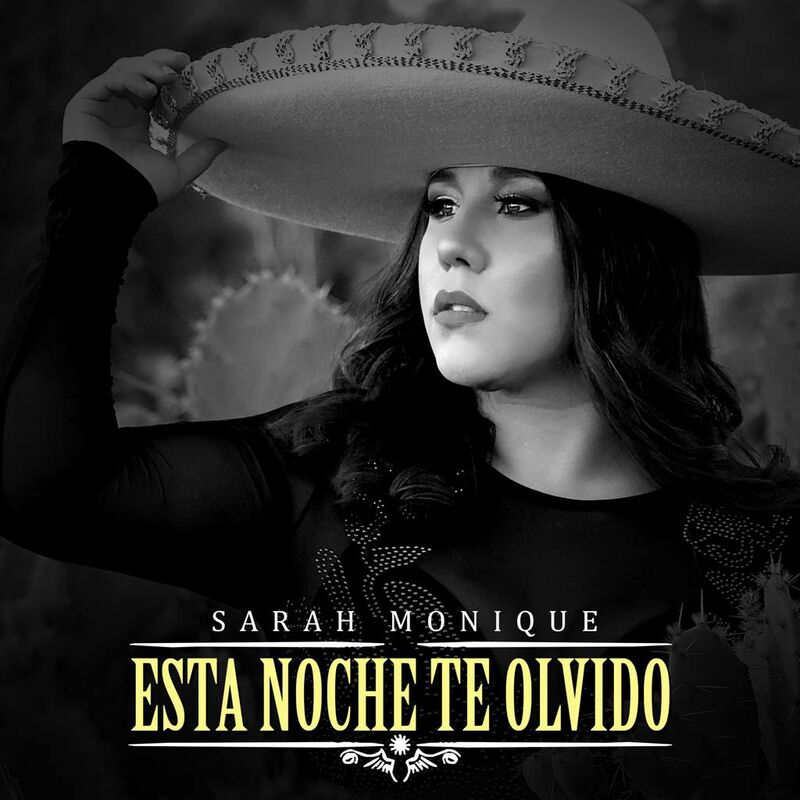 PHARR — Two Pharr-San Juan-Alamo ISD alumni and Tejano singers, Magali Delarosa and Sarah Monique, have been nominated for the “Best New Female Artist” category in the upcoming 38th annual Tejano Music Awards. Besides being a nominee, Magali Delarosa will be performing during the show taking place at the San Antonio Event Center on Saturday, Nov. 17. Both Delarosa and Monique graduated from PSJA North High School in 2004 and 2006, respectively. In addition to being passionate about music, both worked to pursue a post-secondary education. Delarosa earned an Associate Degree in Fashion Design from Brooks College in Long Beach, California in 2006 and Monique earned a Bachelor’s Degree in Social Work from the University of Texas Rio Grande Valley in 2012. The 32-year-old credits her passion for music and art to the lead roles she played as a drama student at PSJA North. The singer and fashion designer shared that being an active member of the school’s Drama Club, under the leadership of former PSJA North Theatre Director Gilberto Zepeda, led her to her passion for music and art. She was part of the school’s annual Children’s Shows, including starring as “Dorothy” in the “Wizard of Oz” her senior year. According to the Mexican-American artist, she is grateful for all the opportunities, support, and encouragement she has received from her loved ones, friends and loyal fans. Similar to Delarosa, Monique credits her passion for music to her experiences as a 4-year Raider Band clarinet player. She thanks her band teachers and family for the support they gave. The alumna encouraged students interested in the music industry to never give up on their dreams.